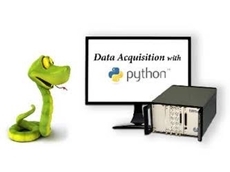 The DAPtools for Python API module from Microstar Laboratories extends capabilities previously accessible in C, C++, C#, Basic. 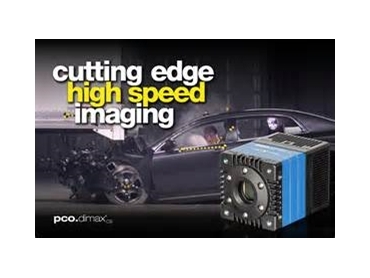 Scitech is proud to introduce the new PCO Dimax CS high speed camera series specifically designed for harsh and demanding applications such as the automotive crash testing sector. The PCO Dimax CS high speed cameras are compact, lightweight (less than 1kg) and ruggedized, allowing for being mounted in a multitude of positions (onboard, off board). 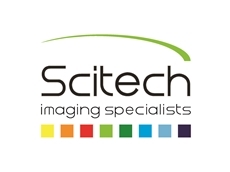 With very high frame rates at a resolution of up to 4 Megapixels, they provide magnificent light sensitivity, outstanding image quality and excellent colour rendering. Multiple lens mounts (including electronic lens control), HD-SDI video output and the automatic image calibration feature make the cameras a versatile and powerful tool. The automotive and crash testing sector will benefit from the variety of security features, making it ideally suited for harsh conditions. Individual demands can be met by a broad variety of optional but helpful accessories such as electronic lens control for positions difficult to access, junction boxes for the use of multiple cameras or a lens cage for stabilizing the optical axis when using larger C-mount lenses. Key features include a 12 bit dynamic range, 9 GB internal camera memory, high-G ruggedized body (150G for 11 ms), secure trigger & sync modes, excellent light sensitivity, and quick-change lens adapter. Three models are available and include the cs4 which offers 1102 fps @ 2016 x 2016 resolution, the cs3 offering 1603 fps @ 1920 x 1440 resolution and the cs1 offering 3086 fps @ 1296 x 1024 resolution. The cameras are manufactured in Germany and come with a 2 year warranty. Areas of applications includecar safety testing, airbag behavior analysis, automotive component testing, crash & sledge test, super slow motion movie clips, short time physics, spray analysis, hyper velocity impact studies, material testing, tensile tests, airbag inflation, fast flow visualization, spray imaging, hydrodynamics, fuel injection, sparks in electronic switches, combustion imaging, fast events in nature and industry.